BRYN MAWR, Pennsylvania — Susan Orlean, Taylor Jenkins Reid, Lou Berney, Lisa Unger, Leif Enger, and Delia Owens will be the featured authors at the United for Libraries Gala Author Toast, sponsored by ReferenceUSA, from 2-4 p.m. on Monday, June 25 at the 2018 ALA Annual Conference in New Orleans. Festive beverages and light snacks will be served. United for Libraries will recognize the winners of the 2018 Baker & Taylor Awards during this event. 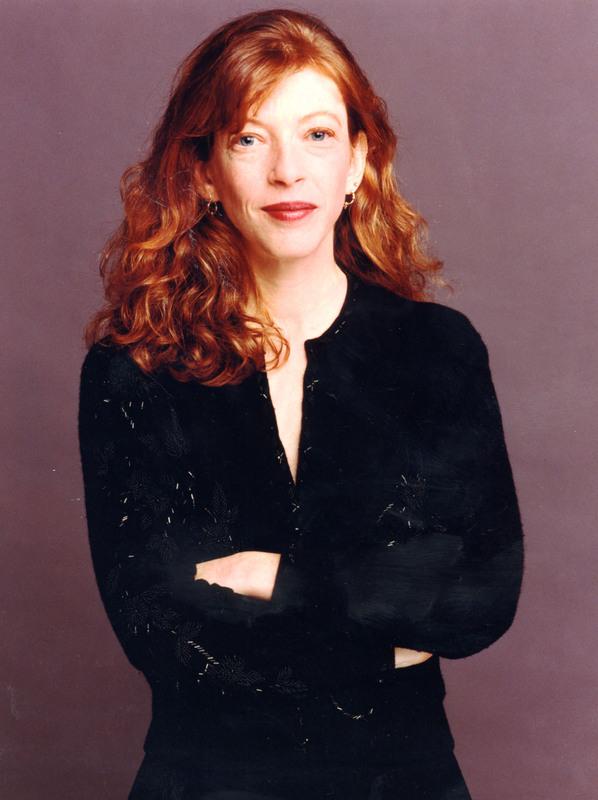 Susan Orlean (“The Library Book,” Simon & Schuster), known for finding meaning in unexpected places, is the author of “The Orchid Thief” and “Rin Tin Tin” and a longtime staff writer for The New Yorker She recently moved to Los Angeles and became fascinated by a mysterious local crime that has gone unsolved since it was carried out on the night of April 29, 1986: Who set fire to the Los Angeles Public Library, ultimately burning it to the ground and destroying more than 400,000 books, and perhaps even more perplexing, why? With her characteristic humor, insight, and compassion, Orlean uses this event as a lens through which to tell the story of all libraries — their history, their meaning, and their future as they adapt and redefine themselves in a digital world — in a book that is ultimately a love letter to libraries and their central role in society. Lou Berney (“November Road,” William Morrow/HarperCollins) is the author of three previous novels, “Gutshot Straight,” “Whiplash River,” and the multiple prize-winning “The Long and Faraway Gone.” His short fiction has appeared in publications such as The New Yorker, Ploughshares, and the Pushcart Prize anthology. He teaches at the University of Oklahoma and in the Red Earth MFA program at Oklahoma City University. Lisa Unger (“Under My Skin,” Park Row Books/Harlequin) is the New York Times and internationally bestselling, award-winning author of 15 novels, including the latest psychological thriller “The Red Hunter.” Her essays have appeared in the New York Times, Wall Street Journal, NPR and Travel+Leisure. Leif Enger (“Virgil Wander,” Grove/Atlantic) worked as a reporter and producer for Minnesota Public Radio for nearly 20 years before writing his bestselling debut novel “Peace Like a River,” which won the Independent Publisher Book Award and was one of the Los Angeles Times and Time magazine’s Best Books of the Year. His second novel, “So Brave, Young, and Handsome.” was also a national bestseller. Delia Owens (“Where the Crawdads Sing,” Putnam/Penguin Random House) is the coauthor of three internationally bestselling nonfiction books about her life as a wildlife scientist in Africa –“Cry of the Kalahari,” “The Eye of the Elephant,” and “Secrets of the Savanna.” She has won the John Burroughs Award for Nature Writing She currently lives in Idaho, where she continues her support for the people and wildlife of Zambia. “Where the Crawdads Sing” is her first novel. Advance tickets to the Gala Author Toast cost $60, $55 for United for Libraries division members. Onsite tickets cost $65, if available. Advance purchase is recommended. Event code: UNI3. To register for the ALA Annual conference, visit www.alaannual.org.